As the US senior population continues to grow, so does the need for more long-term healthcare facilities. According to a recent report, almost 70% of Americans over the age of 65 will require long-term care. However, this next generation of residents and the continuous changes in technology are causing a shift in the way senior living centers are designed. Individuals today spend more time researching unique amenities, wellness programs, technology, location, and more when selecting a senior living center. This results in increased pressure on many facilities to stay up to date on the changing expectations of residents — especially during the design phase. At Warner Design Associates, we not only listen and predict the wants and needs of future residents, but we actively incorporate these changes into our design process. Here are our top 3 things to consider in your senior living design in 2018. This next generation of residents is more accustomed to the use of technology in their daily lives which is one of the reasons why many facilities have already integrated it into their communities. However, future technology can also result in better care for residents. We believe that wearable devices will become even more common amongst care centers as they can track location and movements, while providing actionable insights. CarePredict is one example of a wearable technology company that records an individual’s activities of daily living (ADL’s) and location. It can sense things like eating, drinking, bathing, sitting, sleeping and more. One feature that’s especially attractive to caregivers is the ability to track which rooms those activities are occurring in. This allows them to know the exact location of residents and be able to provide immediate support if need be. Planning new construction a remodel in the near future? There have been many changes in the furniture industry over the past few years, especially where transportation is concerned. The Department of Transportation instituted an “Hours of Service” initiative that only allows drivers to work 14 hours in a 24 hour period to reduce fatigue and increase safety on the road. Because of this, the number of miles a driver can drive is also reduced nearly 20%. In a time when there is currently a nationwide driver shortage of over 200,000 drivers, this adds more pressure on the existing furniture carriers to ensure their product is delivered on time. Adding to these challenges, the number of furniture carriers has also decreased. Are you noticing that more and more senior living communities are choosing building sites that are integrated in the community? Today communities are more frequently being built in areas with nearby conveniences such as grocery stores, dry cleaners, Starbucks, salons, etc. and high walkability. 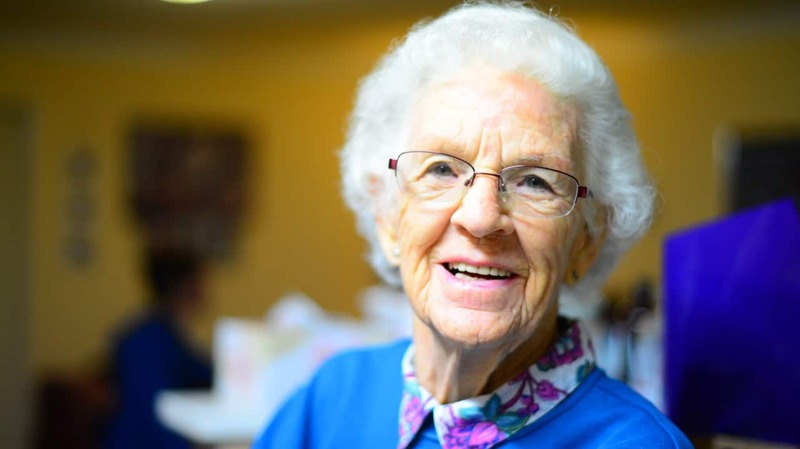 Independence has always been a primary consideration for many residents when choosing a senior living facility, therefore a community with this type of location is attractive to residents who want the ability to maintain as much autonomy as possible, especially if they no longer drive. As the senior living industry continues to grow and change, this is one consideration we recommend keeping in mind. At Warner Design Associates, our designers are already assessing how to evolve our designs and processes with these 2018 trends in mind. Have questions about how any of these considerations may affect your community or your future plans? Contact us and let us know!